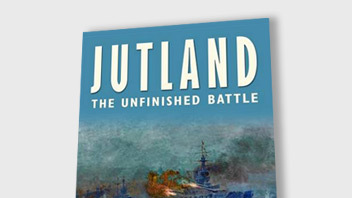 Nick Jellicoe’s new book, Jutland. The Unfinished Battle is already receiving critical acclaim. About to be available in the States through USNI. 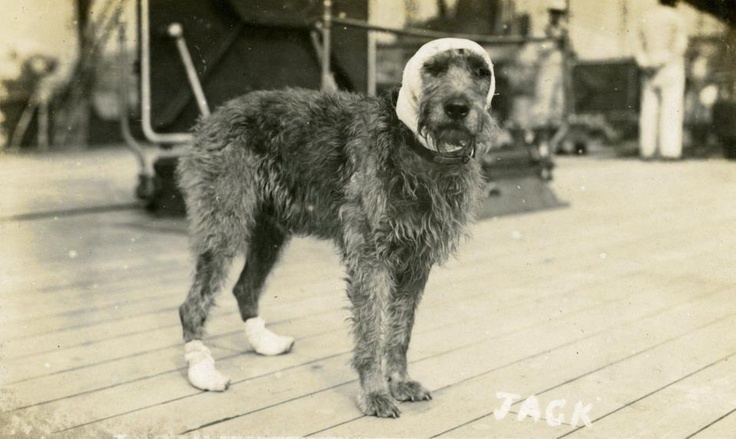 The Jutland1916 site is about sharing and passing history on. You can download presentations for the classroom or upload stories on events or family histories. 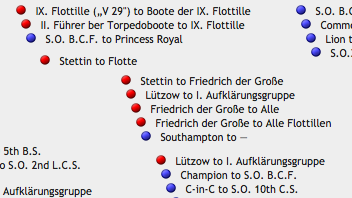 The critical signals that were sent at Jutland – in both English and German language – seen as a time chart clickable for deeper information. 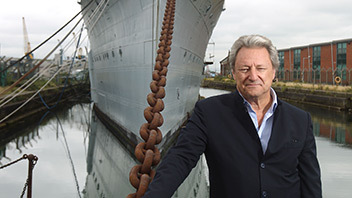 A place for the stories of the men, ships and even the mascots of Jutland – both British and German – which will grow as time goes on. 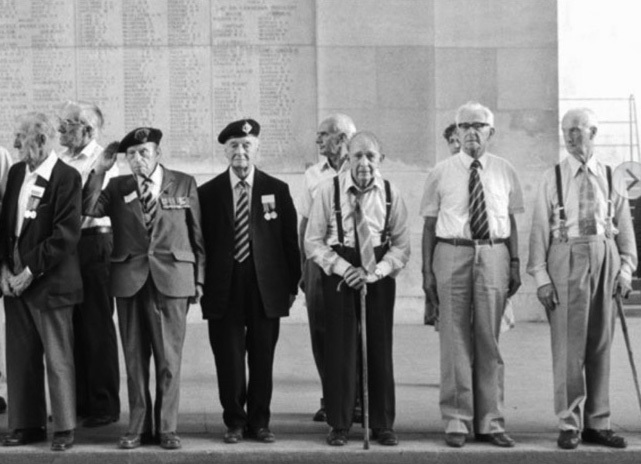 They shall not be forgotten. Both the full sets of British (Harper 1919) and German (Groos 1927) maps available in digitized format. 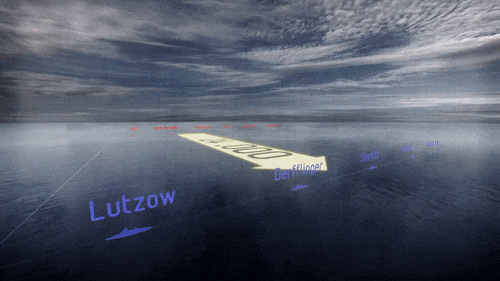 The Battle of Jutland animation gives you an easy to understand narrated story supported by graphics, photographs and a dynamic map clearly showing fleet dispositions as the battle evolved. 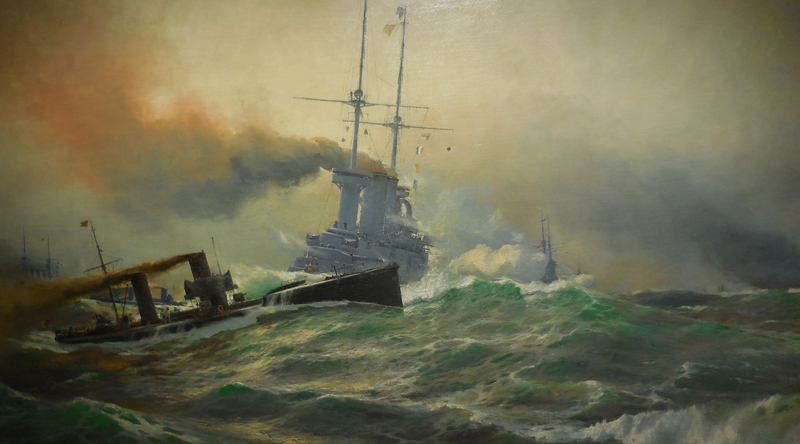 A full account of the Battle of Jutland narrated by Admiral Jellicoe’s grandson as part of the Jutland Centenary Commemorations. 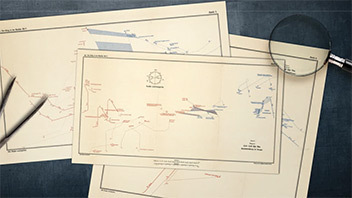 The 24 minute animation gives the viewer an overview of the major “chapters” of the battle – the opening battle cruiser action, the Grand Fleet deployment, the Turn Away and the Night Destroyer actions. Additionally the 1917 submarine campaign is explained as a consequence of Scheer’s decision not to risk another Fleet-to-Fleet encounter. Graphics, animation, animated maps and contemporary photography illustrate key points. Until the first shot fired at the Battle of Jutland. This was fired by HMS Galatea on the two destroyers, B.100 and B.109.